We provide creative but practical electrical tenant improvement solutions for a variety of commercial needs in Greater Vancouver, from warehouses, office spaces to restaurants, spas, and retail. When your project calls for a commercial electrician / electrical contractor in Greater Vancouver who specializes in commercial electrical tenant improvements, whether it’s a simple circuit rewire, a major electrical renovation or new construction, you need to work with an Vancouver electrician whom will finish your project on time, within budget, and with quality workmanship. Our professional commercial Vancouver electricians will carry the ball from start to finish, providing turn-key service and complete peace of mind. WireChief Electric has a team of Vancouver Electricians experienced in the needs and requirements of commercial electrical applications. 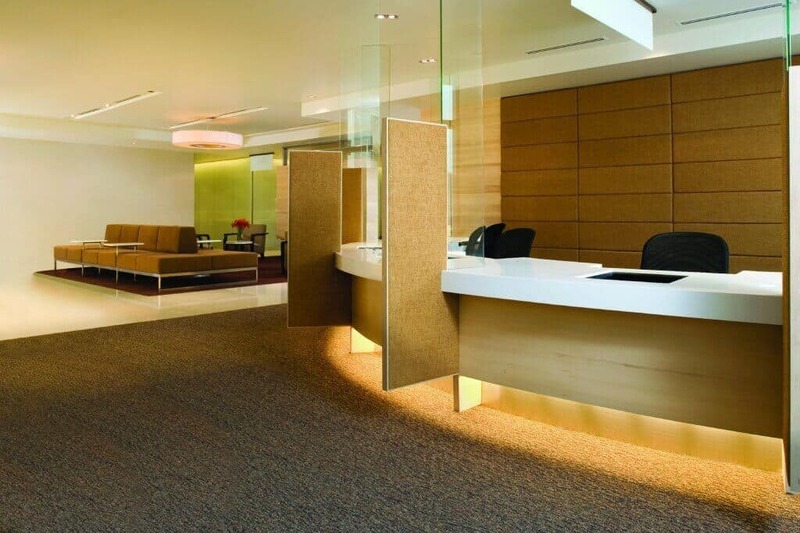 When performing Commercial Tenant Improvements, the reliable Vancouver electricians at WireChief Electric will see to it that your electrical job is done right, on budget, on time and up to code. We work closely with interior designers and other contractors throughout the renovation process. Whether adding a new dedicated circuit for a new copy machine, or relocating the whole office to a new place, we can handle all the electrical work with the highest quality and the least amount of interruption to your work environment. We truly care about your needs, and we realize that you need to get the job done fast and neatly to keep business rolling. You can count on us to get the job done. If you are looking for a Licensed Vancouver Electrician, please call us today at 604-800-1665 or complete our Online Estimate Request.